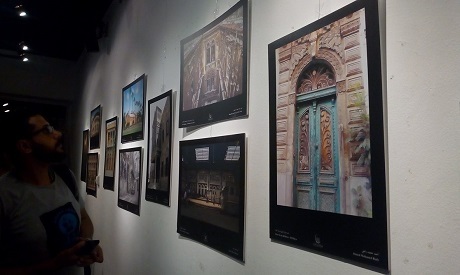 Last night at El-Hanager Theatre, the National Organisation for Urban Harmony, which under the umbrella of Egypt’s Ministry of Culture, celebrated its third annual photography award titled Turathi (heritage) in collaboration with UNESCO. 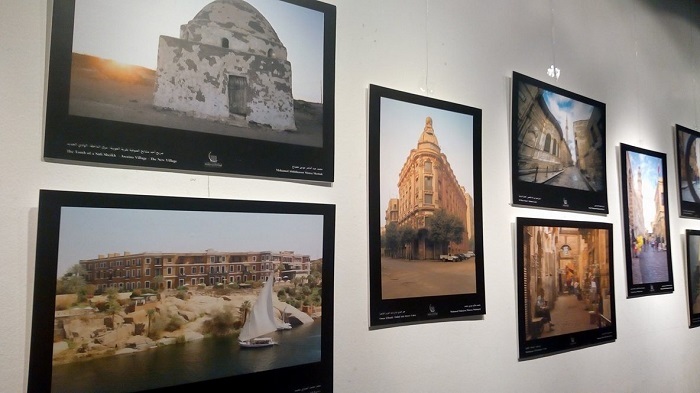 “It’s been three years since we first launched the Turathi contest for heritage photography," said Mohamed Abou Saeda, chairman of the National Organisation of Urban Harmony. 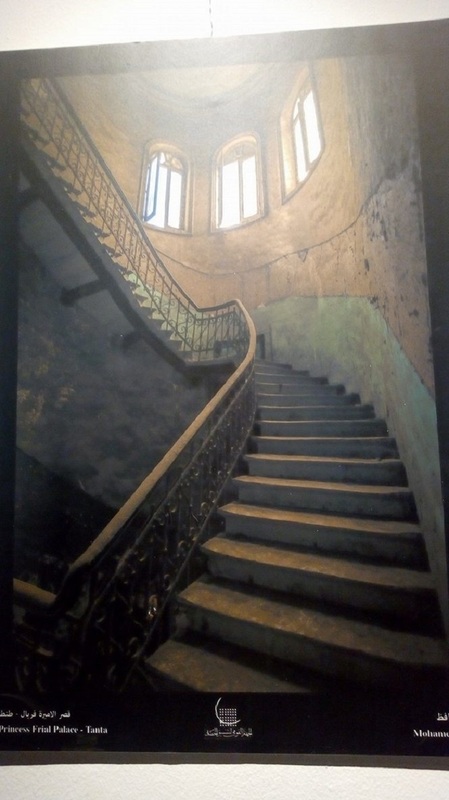 "We have been collecting gems of [photographs] and photographers, who could very well use this contest as a starting point for a professional photography career,” Abou Saeda said. Three-hundred-and-thirty photographers have submitted 899 photographs for the contest. 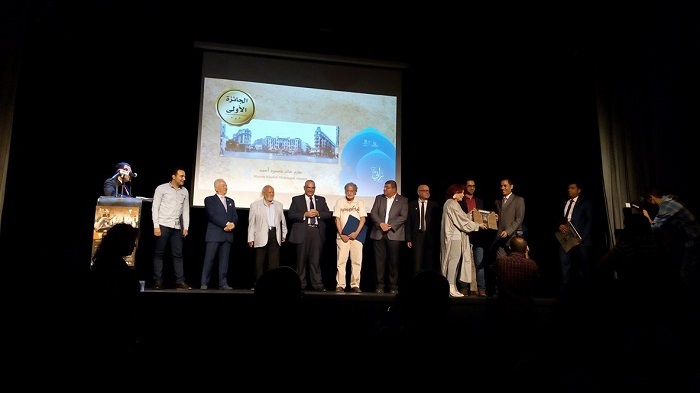 The event also honored two prominent figures in the field of architectural heritage; conservation architect Zaki Aslan, who is the director of ICCROM-ATHAR Regional Conservation Centre in Sharjah and manager of ICCROM’s ATHAR Programme (Conservation of Cultural Heritage in the Arab Region), as well as renowned Egyptian professor Salah Zaki, professor of architecture at Al-Azhar University. The ceremony was followed by a collective exhibition of all photographs submitted for the contest.